What are you expectations of Bolton away on Monday?. 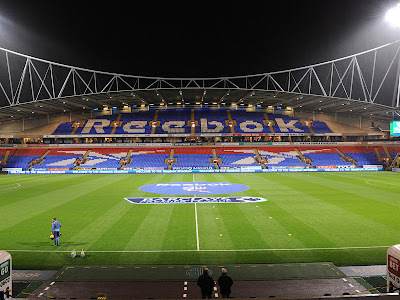 So Monday night we take on Bolton at the Reebok. Bolton have been playing well this season under Owen Coyle and I would expect us to have a hard game on Monday. What do you expect from the game?, Who would you choose to start the game, Who/What do you see as the danger for Bolton and who would be our key man?